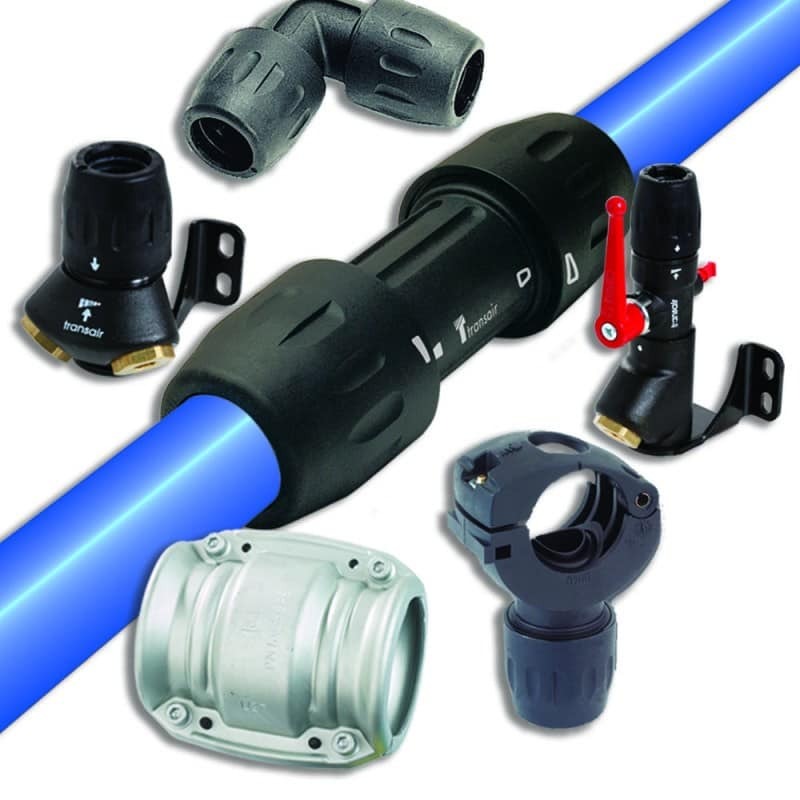 The FS-Curtis Aluminum Piping System is fast, flexible and easy to modify aluminum pipe system for compressed air applications. 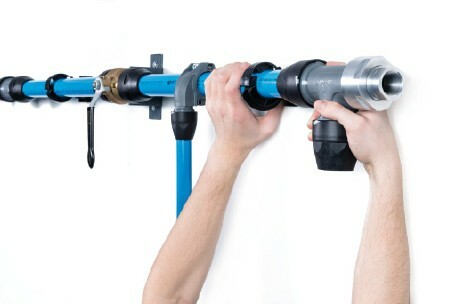 Quick connections eliminate the need to thread or solder pipe. The lightweight aluminum pipe is easy to handle and safe to work with on elevated platforms. 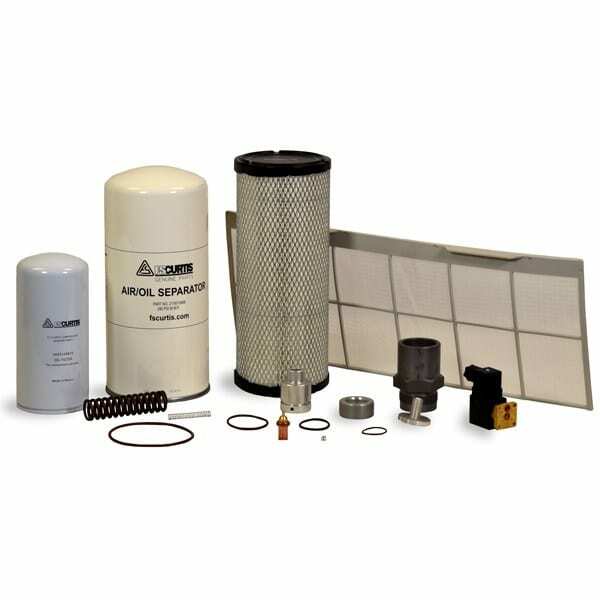 With a choice of seven filtration grades, you can design a filter system that delivers the air quality you need with the efficient performance you desire. 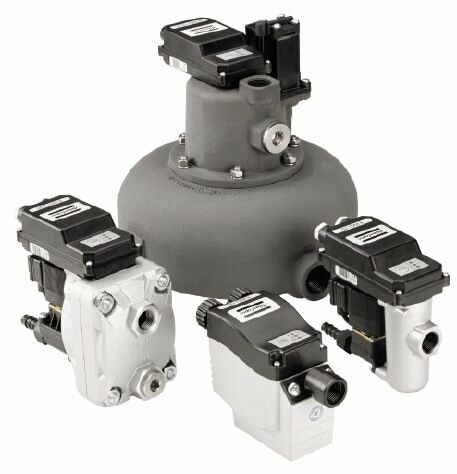 Using a specially treated, adsorbent, polypropylene media the EV-PRO condensate separators efficiently and effectively separate all compressor lubricants without the need for a condensate storage tank, settling chambers or constant disposal. The EV-PRO offers the most reliable solutions to meet environment regulations and ensure you are ISO 14000 compliant. 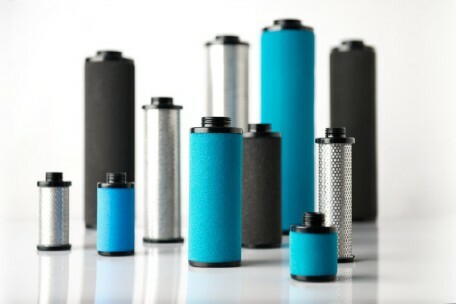 Atlas Copco’s WSD water separators are delivered as standard with our HD and TD after-coolers. They can also be installed in any point of your air net. 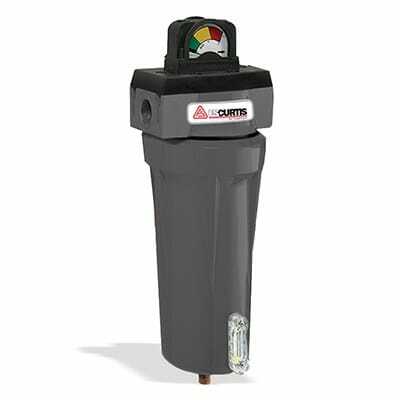 The WD 80 drain valve provides completely automatic drainage of the condensate which collects at the bottom of the air receiver. The range of EWD electronically controlled condensate drains provides safe, dependable and economical condensate management. 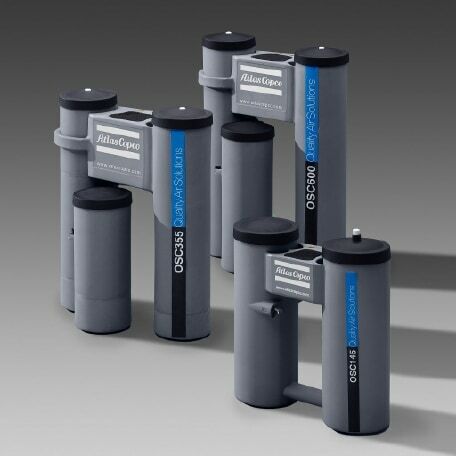 Atlas Copco’s OSD and OSC condensate separators efficiently separate the oil from the water in condensates. The harmless water is drained away and the oil disposed of in an environmentally friendly manner. The OSD condensate treatment package is fully integrated into the compressor, reducing both installation costs and complexity. 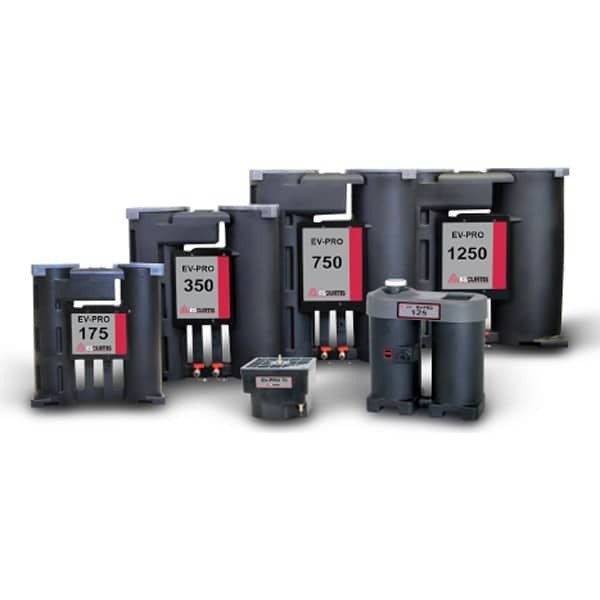 The OSC free standing units can separate all kinds of condensate from all compressor technologies, giving unparalleled performance and reliability for minimal maintenance. AIRnet is a compressed air piping system that delivers quality air exactly where you need it, from compressor to point of use.